This is generally the first question I encounter, and for many, the name conjures up the urge to crack a joke. But in seriousness, hurling is the greatest sport you've never heard of. Hurling is the fastest and most skillful game to be played on grass. It is also, one of the oldest games. Irish legend holds Cúchulainn himself to have been a hurler, and while it remains contested as to exactly when Hurling was first played, it is widely held that it was well before the birth of Christ. 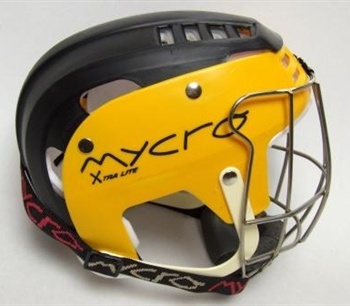 Contemporized in Ireland, Hurling is an incredibly popular sport and is growing worldwide, including the U.S., with hurling clubs in most of the metropolitan areas. Hurling is played on a field referred to as a 'pitch'. The pitch is larger than a football field, upon which two teams of 15 hurlers make their contest. 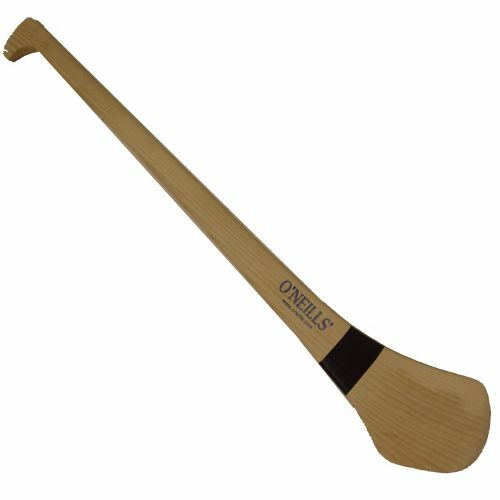 Each hurler carries a stick called a hurley, and it is their chief objective to use the hurley to strike a small ball, referred to as a 'sliotar', through the goal (3 points) or over the crossbar (1 point) defended by the opposing team, while preventing them from doing the converse. To prevail, the hurler must combine the conditioning and skill of lacrosse, baseball and hockey into one sport. Yet to have fun, the hurler needs to merely show up with a good attitude. Full official rules, as well as names of hurling positions on the pitch can be found on the Gaelic Athletic Association website by following this link. Can I be a Hurler? The short answer is, "Yes, if you want to." A hurler fundamentally needs nothing more than a hurley, a sliotar, an opponent and a competitive spirit. 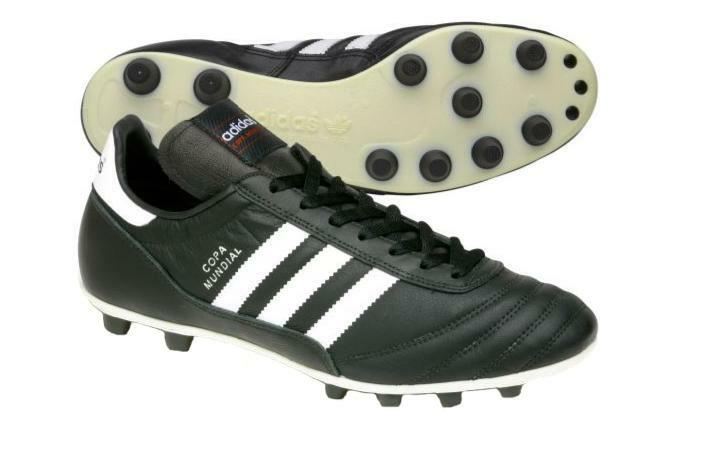 To accel, and to take part in club sponsored games and scrimmages, you'll also need a helmet, a useable pair of soccer cleats and a little practice on the fundamental skills of the sport. Though there are many suppliers of good quality Hurling equipment, I have personally had good luck with the American Hurling Co. run by J. O' Coigligh and Sons. As a boon, they run an electronic storefront and are located right here in the states! What Size Hurley Should I Buy? Once you've looked into purchasing your first hurley, you'll probably wonder two things. First, what size hurley should I buy? Second, what's with these bands I see around the bas of some of the hurleys? Size - There are two schools of thought concerning hurley sizing. The age-old method is to stand upright and measure the distance in height from the ground to the insert of your leg bone into your hip socket. This size hurley will likely serve you very well. Following the trend of many professional caliber hurlers who are using shorter hurls, some hurlers are favoring a measurement from the ground to your crotch. This provides a slightly shorter hurl, which many say can be maneuvered much more quickly. Banding - A hurl is a natural product, it is made from the spur of an ash tree. The unique shape of the hurl's bas, or wide part, would likely snap off if it were made from the straight grain of the trunk. For this reason, each hurl is slightly different, as the grain of the wood governs the shape of the bas, moreso than the craftsman does. Because some craftsmen are better than others at reading the grain, and not all ash trees are equal, many hurls are able to withstand the rigors of play where others may split. Banding the bas of a hurl with a thin steel strip, reinforces the bas from splitting, as well as offers a means to repair a favorite hurl that has split. Another method that some members of the Denver Gaels began, was glassing the bas with fiberglass and epoxy resin. Certain purists view this practice dimly, while practitioners understand that the arid climate in Denver requires some measure of ingenuity, as those hurls in Ireland rarely crack due to drying out too quickly. Further details, and an excellent primer on hurley care can be found by following this link. 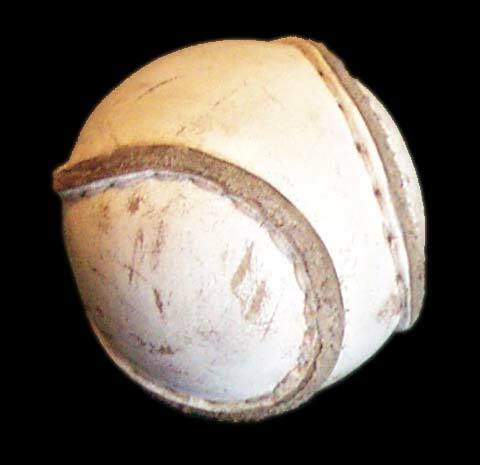 Whatever your pleasure, we encourage you to buy or borrow a hurley and sliotar, then start playing around with it. Mystic Ireland in Appleton has agreed to carry some hurleys and sliotars for us, so drop on by and check it out. Then step next door during one of our round-robin sessions and meet us over a pint!